The Osage County Sheriff’s Office will be joining law enforcement officers at locations across the state in collecting unused or leftover medications for safe disposal this week. The collection events are part of a nationwide effort to safely dispose of leftover medications to prevent accidental or intentional misuse. 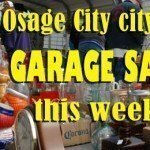 The sheriff’s office will have two collection sites, with the first one 10 a.m.-1 p.m. Thursday, April 28, 2016, at the Osage County Senior Center, 604 Market St., Osage City. 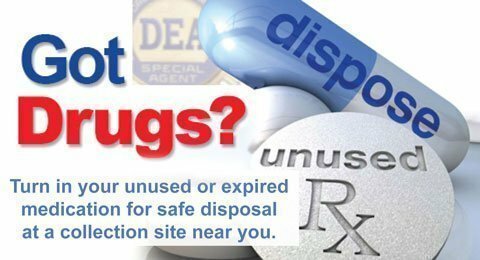 Another collection will be 10 a.m.-2 p.m. on National Drug Take Back Day, Saturday, April 30, 2016, at the Osage County Sheriff’s Office, 131 W. 14th St., in Lyndon. 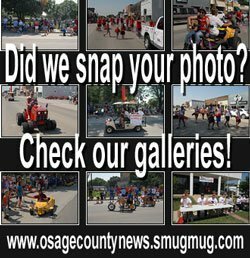 Osage County Sheriff Laurie Dunn advises that medication can be dropped off in its original bottle without concern of privacy issues. “Identify theft with the pill bottle is not an issue as the DEA will destroy it as one item,” Dunn said. Dunn said anyone needing assistance or who cannot come to the drop off sites on those dates should contact her at 785-828-3121 before April 30. Unused prescriptions can be turned in year round at many local law enforcement locations. For more information, contact the Osage County Sheriff’s Office at 785-828-2121, or your local police department. 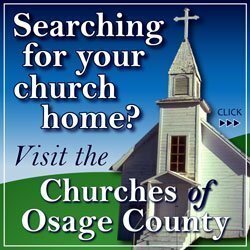 Information thanks to the Osage County Sheriff’s Office and Kansas Attorney General’s Office.